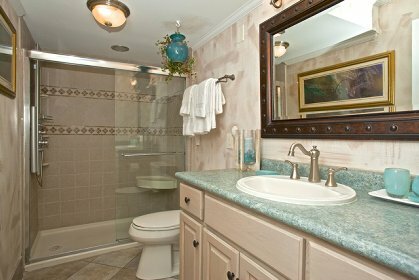 decorated and maintained in new condition. 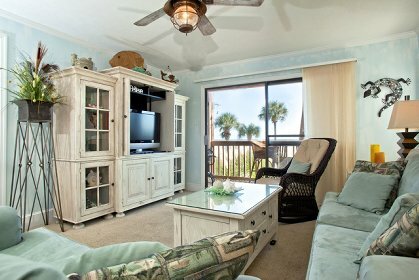 Includes beach chairs, 3ea-color TV's two bedrm condos, 4ea-color TV's for 3 bedrm condos. FREE high speed WIRELESS INTERNET SERVICE. 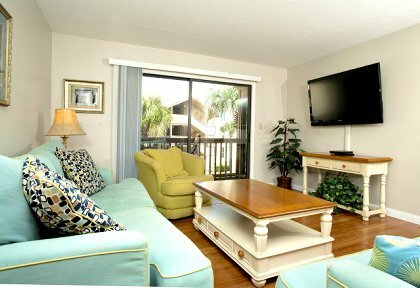 Live entertainment, outlet malls, over 100 golf courses, miniature golf, Broadway at the Beach, amusement rides theme parks, Barefoot Landing, tennis, and a full range of water sports. My family stayed at this lovely and spacious condo in September of 2006. 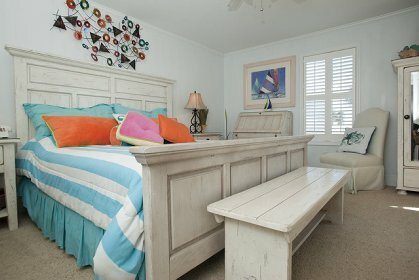 We would highly recommend it to anyone who wants to be close to the beach and many major attractions with superb accomadations. The owners are terrific. I've stayed at Anchorage II in Myrtle Beach for so many years I can't remember the number. My family has never been disappointed. 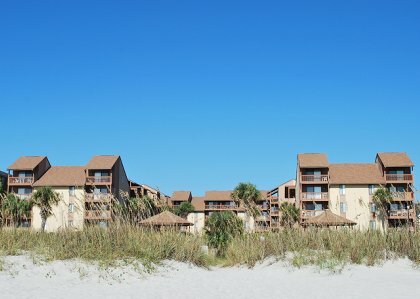 The units and grounds are upgraded often, the amenities are reasonable and the beach is a very short walk. 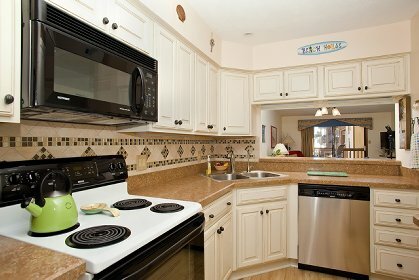 Ample parking, elevators, friendly staff, and the Fosters manage many units' rental arrangements. They are excellent hosts. Their phone number is listed above. 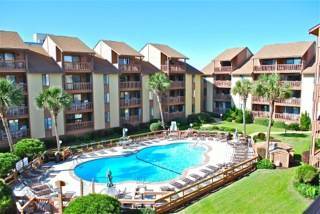 The location is prime for all Myrtle Beach has to offer. No I'm not an owner but if the opportunity presents itself you bet I will become an owner! We have stayed here at Anchoragell for about 25 years and love the atmosphere . It is very family oriented and they are very nice. Its just like home to us. Now our family members that are married stay here also. I would recommend this place to anyone. See you in June of this year. Great family vacation resort. 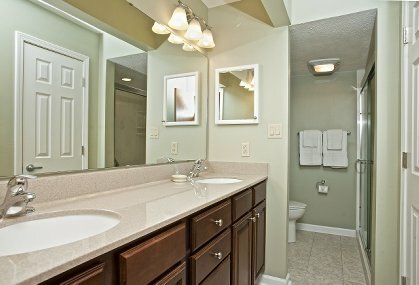 Condos are very well equipped and clean. Great beach and pool areas. Close to fun things to do for the family. Plan to return next year. Deposit: $250 deposit required to make a reservation and the remaining balance is due 30 days prior to the arrival date. Required Stay: One wk. summer, 4 nites other.